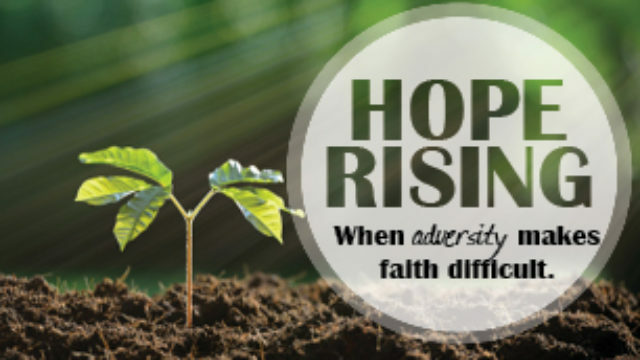 Sermon: When Adversity Makes Faith Difficult. What are some of the positive benefits of adversity? How do you usually respond to problems and setbacks? When have you made a problem worse by the way you responded to it? What is the most helpful thing you learned today?